Costa Cruises takes us into the East, on the most beautiful beaches on the planet. 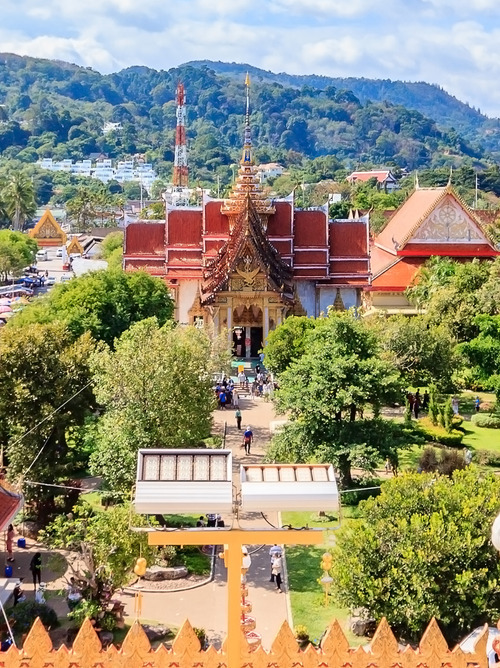 The whitest sand, fantastic backdrops, emerald sea and, behind, lush vegetation: this is what you can experience on a holiday to Thailand. Our Costa Cruise in Thailand moors on the island of Phuket. Known throughout the world for its breath-taking views, it gives us the opportunity to relax along beautiful beaches such as Kata Beach or live real adventures. We try the thrill of an elephant safari, or perhaps we can take a canoe trip among the caves of Panak Island. The strip of land in the south of the country is a concentrate of lagoons. 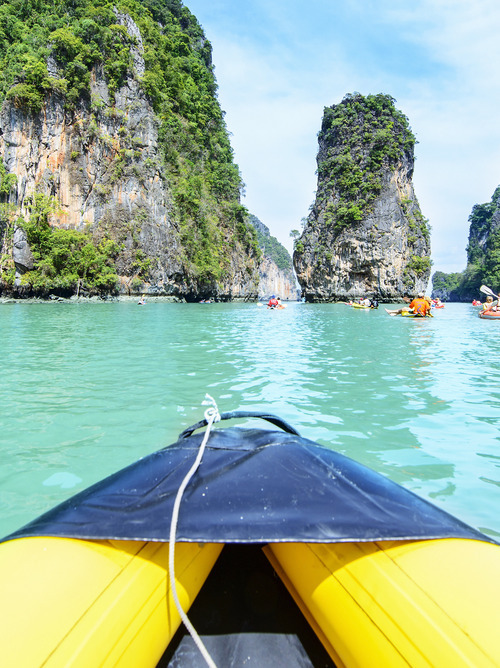 Their waters are easily accessible from the rocky shores of the resort of Krabi. In Phuket we also visit the Orchid nursery of Thai Village, we attend a folklore show and then calmly do a bit of shopping. 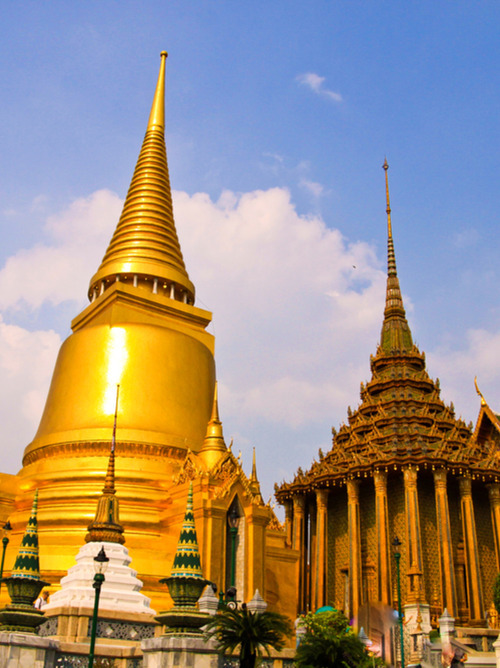 Phuket is a historical destination of Thailand of yesteryear, but the beauty of the beaches and the peace of the area continually renew its charm.